Ellen has been with EGGers Consulting since 1992 and became an owner and President in 2014. EGGers is one the largest and most successful Executive Recruiting offices in the Midwest. Ellen manages not only the operations of the business, but manages some of the most successful, experienced and caring recruiters in the industry. 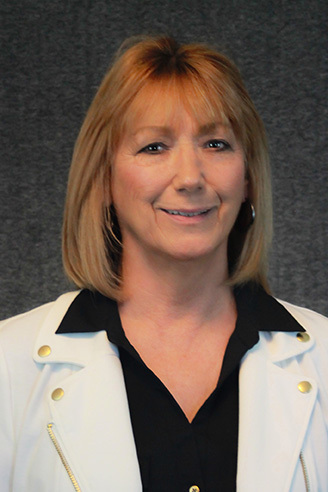 With a background in accounting and management, Ellen earned the title of VP, Treasurer under the leadership of the founder of EGGers Consulting, James W. Eggers. In 2014 James retired and sold the business to Ellen and another trusted employee, Randy Lyons. This company has always operated through ethics and moral responsibility. Those qualities will be carried on in the future leadership of the business.